ranging speciality, covering the haematological aspects of such areas as pathology, molecular science, cancer, and general medicine. 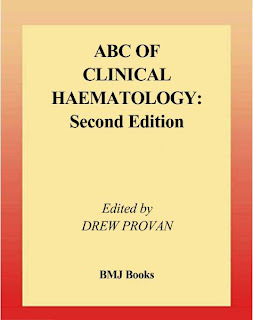 This is a short volume which includes chapters on all areas of haematology written by people who deal with these diseases on a daily basis. 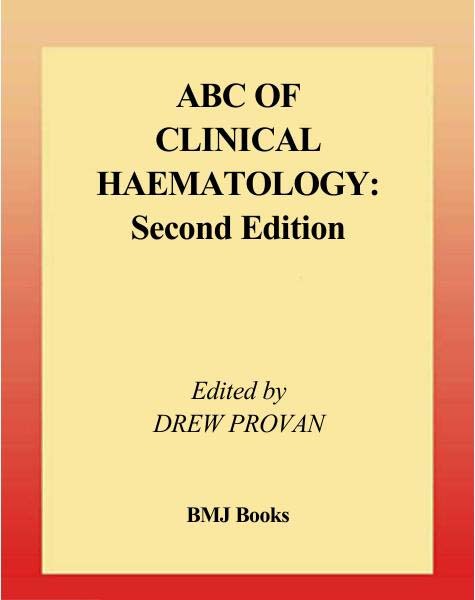 The book provides descriptions of these diseases and describes the pathways involved in diagnosis and treatment. Full colour is used throughout this heavily illustrated book, using clinical material and text boxes to emphasise key points. We have also tried to keep jargon to a minimum so that the text does not require extensive prior knowledge.